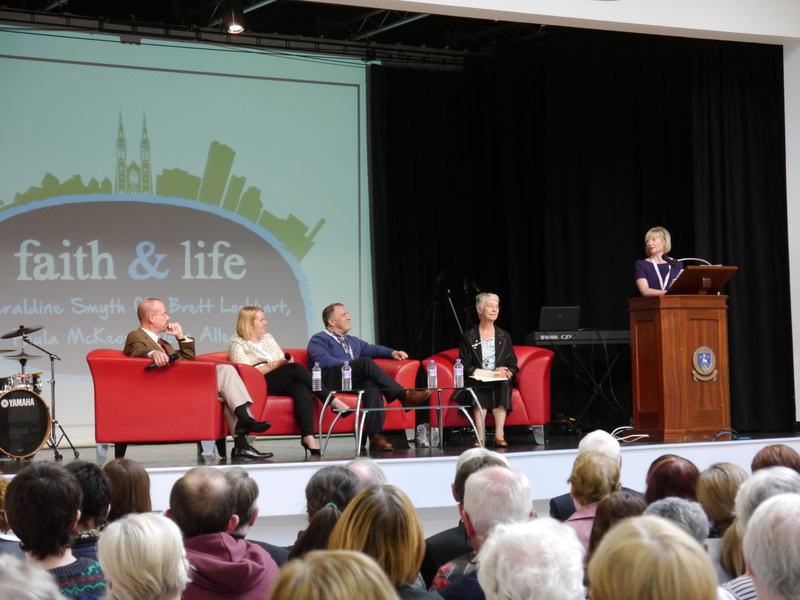 Over 600 clergy, religious and parish representatives, of all ages, from throughout the Diocese of Down and Connor and neighbouring dioceses attended the inaugural Faith & Life Convention in Belfast on Saturday. The keynote speaker for the day was the renowned journalist John Allen, Jr of the Boston Globe and Crux website. 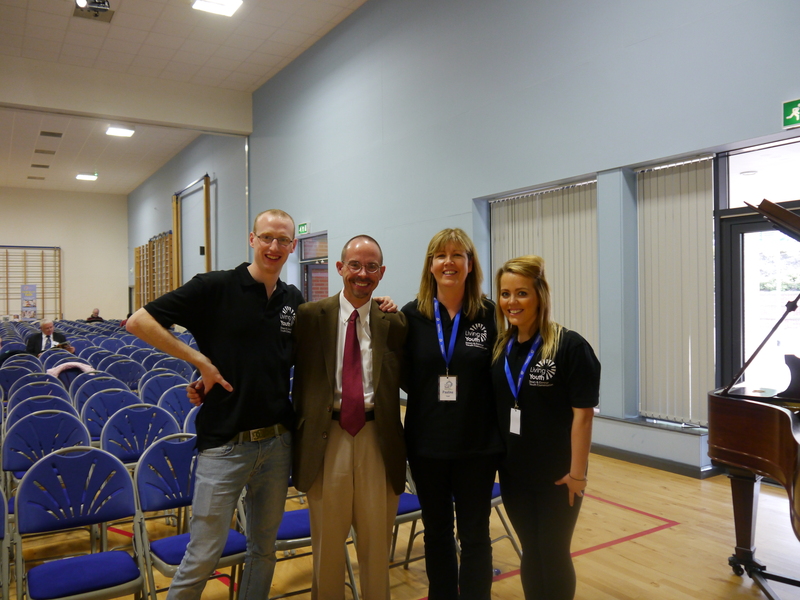 He shared with delegates his insights on the words and actions of Pope Francis. In his address he suggested that the papacy of Francis represents a Kairos moment for the whole church and identified three key themes driving Pope Francis: A church that is close to the poor, a church that is missionary, and the ‘mercy of God’ which he said was the emergent theme of his ministry. After the keynote presentation a panel discussion, chaired by Martina Purdy, responded to questions gathered from the audience. The day-long Faith & Life convention was intended to build on the success of the Living Church Congress held in September 2013 which arose from the Diocesan Pastoral Plan. 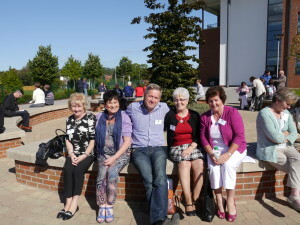 Saturday’s convention took place in Our Lady and St Patrick’s College, Knock, Belfast. 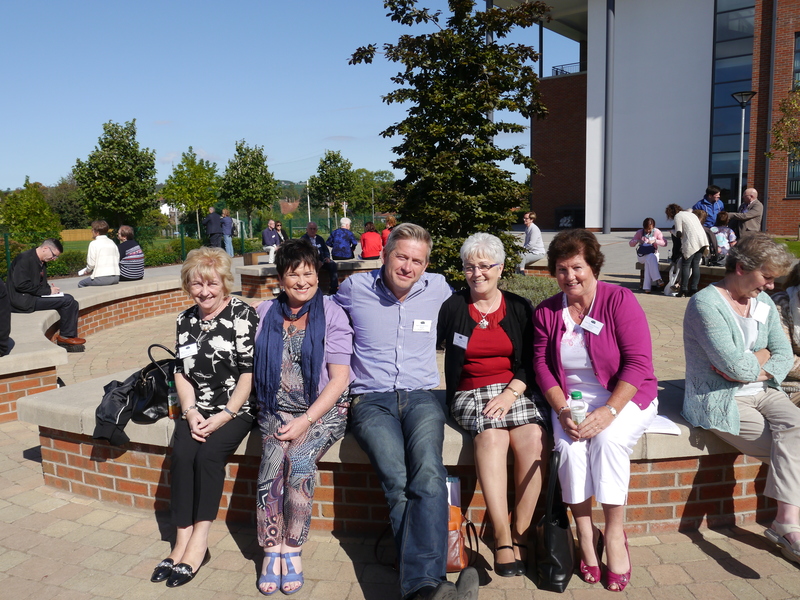 During the afternoon, delegates explored how faith can make a positive impact upon daily life and the wider society. Participants engaged in a series of workshops exploring themes as varied as media and mental health, the natural law and healing the past. Among those who contributed to the workshops was journalist John Waters; the one-time British soldier turned peace-maker, Rev Andrew Rawding; Myriam Wijlens, professor of Theology and Canon Law in Erfurt (Germany) and the teacher and author Aidan Donaldson. 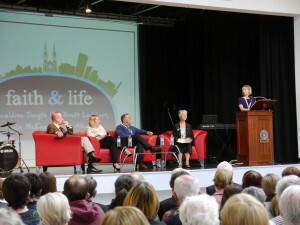 In his closing address, Bishop Noel Treanor remarked that the Faith and Life Convention was an enriching and enjoyable day for all participants. Recalling a recent gathering of newly ordained bishops in Rome, Bishop Treanor recalled the words of Pope Francis. He said this vision of service applies not only to every bishop, or to church leaders of any particular Christian confession, but to anyone who is a committed and engaged Christian and Catholic.